“What we need is variety in patronage, improvement in the quality of all schools and that is where real opportunity will arise,” the Archbishop said. 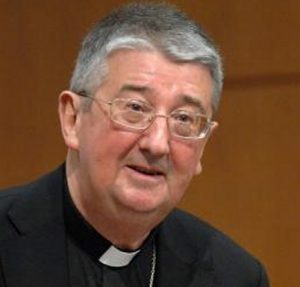 The Irish Church has to “robustly defend” the ethos in Catholic schools, Archbishop Diarmuid Martin has stated in relation to the Minister for Education’s proposed legislative changes which will ban schools from denying admission on the grounds of religion. On 9 May 2018, the Minister for Education and Skills Richard Bruton published three Report Stage amendments to the Education (Admission to Schools) Bill 2016, which were approved by government. These included “removing the role of religion in school admissions for virtually all primary schools”. Under the proposed new law, there will be a protection to ensure that a child of a minority faith can still access a school of their faith. Archbishop Diarmuid Maritin stated that the law has not yet been passed and he hopes that a suitable solution can be found. He added that there should be a greater variety of patronage and that the almost 90 per cent patronage of schools by the Catholic Church is too much. “I have consistently made proposals to reduce that number. I have met with resistance, not among the bishops but with some of the various bureaucracies which are involved in school policy. Until that happens there is going to be no real choice,” he said. He added that a real problem is the lack of support for poorer schools and many schools are so deprived that parents do not want to send their children there. “What we need is variety in patronage, improvement in the quality of all schools and that is where real opportunity will arise,” he said. 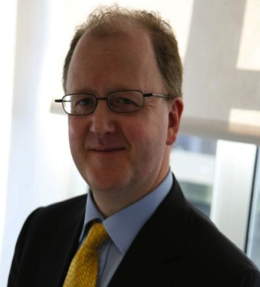 The General Secretary of the Catholic Primary Schools Management Association Seamus Mulconry, speaking on RTÉ’s Morning Ireland, said that the proposed legislation has become redundant because the real issue is the lack of school places, not religion. As the Minister has announced he is building 16 new schools, the problem is already solved. Seamus Mulconry added that Catholic schools want to accept everyone who applies and do this when there is no shortfall in school places.